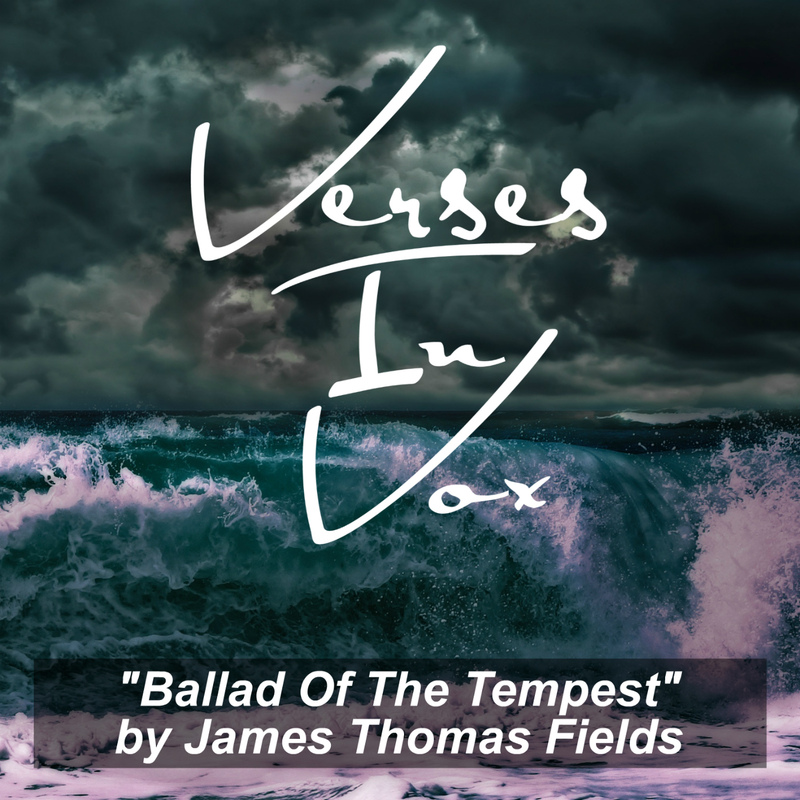 Verses In Vox™ is a short-form audio program featuring dramatic readings of classic poetry. It's a vehicle to experience these well-loved works in a new way while at the same time introducing them to a new audience. We highly recommend listening with headphones to get the full experience of these productions. This beautiful, narrative poem was first published in 1849 in a volume titled "Poems", just a few years after James Thomas Fields became a partner in a Boston publishing firm. Several of Fields' works reference the sea which may have been due to the fact that his father was a sea captain, although he died when Fields was quite young. 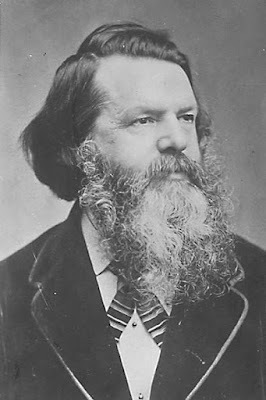 After James Thomas Fields' death in 1881 at the age of 63, two of Fields' contemporaries, Henry Wadsworth Longfellow and John Greenleaf Whittier, wrote poems in his memory. And a storm was on the deep. Thunder, "Cut away the mast!" And the breakers talked with death. As he staggered down the stairs. Just the same as on the land?" When the morn was shining clear. Want to suggest a poem for us to produce? Please email us at verses@porchlightfamilymedia.com. © Copyright 2018 Porchlight Family Media. 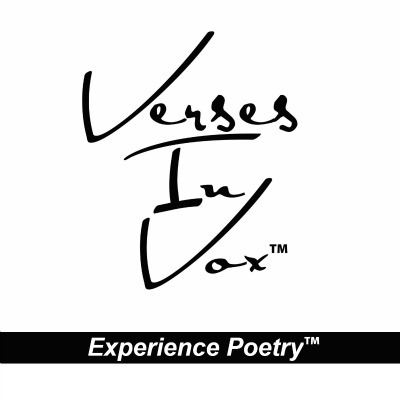 Verses In Vox is a trademark of Porchlight Family Media. Simple theme. Powered by Blogger.